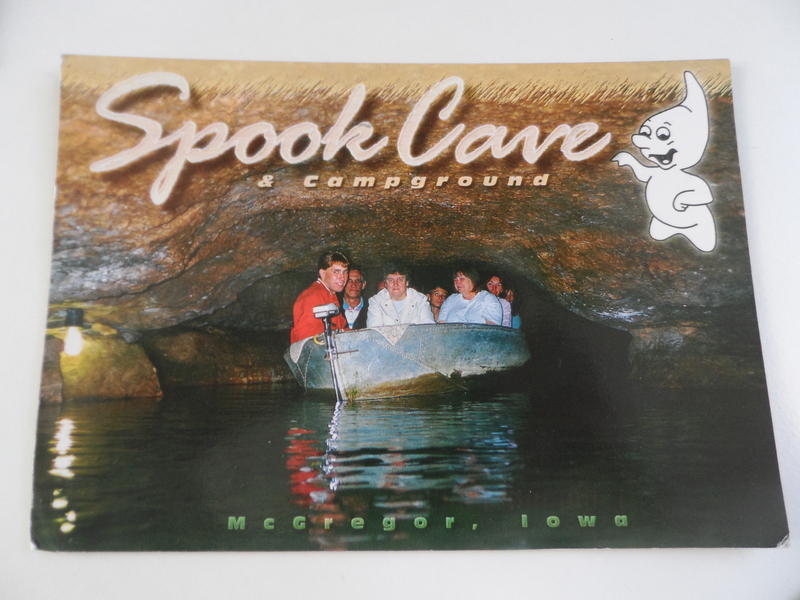 Wordless Wednesday: Spook Cave! Yet another postcard! – Go ask Alisa – DIY capsule wardrobe one stitch at a time! Wordless Wednesday: Spook Cave! Yet another postcard! This month turned out to be super inspiring and excited in terms of interaction with people with similar interests! I get incredibly surprised when over an internet space there happens to be someone who think alike and enjoys same thing that you do, unfortunately, in this case I need to agree – internet does unite people. Closer to the topic – I got another postcard, this time from Kay at Suddenlytheyalldied. This one is particularly special, since me and Kay some time ago were blog buddies and did some guest posting. I just love her blog, there you can find all about writing, literature and geeky stuff like that 🙂 So, enjoy the postcard from Spook Cave! Would like to receive a postcard from Fabulous Las Vegas?! Follow the link and fill out quick questioner, and be sure – your postcard will be in your mail box shortly! Next Next post: One week – one pattern! Sewing and creating.